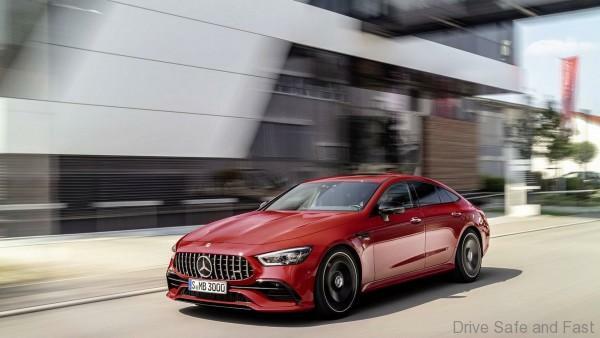 It’s still relatively early in 2019 and the premium marques have yet to make many big launches public. Mercedes-Benz has been setting record after record in Malaysia. Last year, they rode high on the GST-free wave and a number of major model launches. This year, they’ve already launched a new line-up of refreshed E-Class models. But of course, there’s more right around the corner. 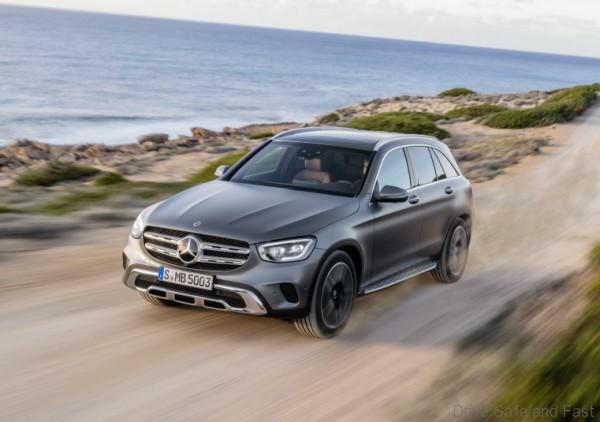 Mercedes-Benz Malaysia is most likely going to hit the market hard with a new GLC or GLE. 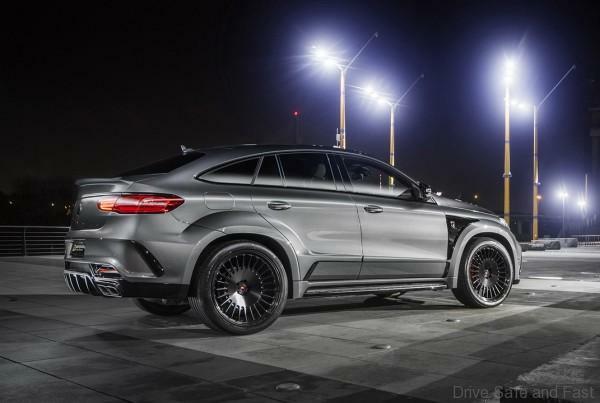 I’m guessing it’s going to be the GLE first. 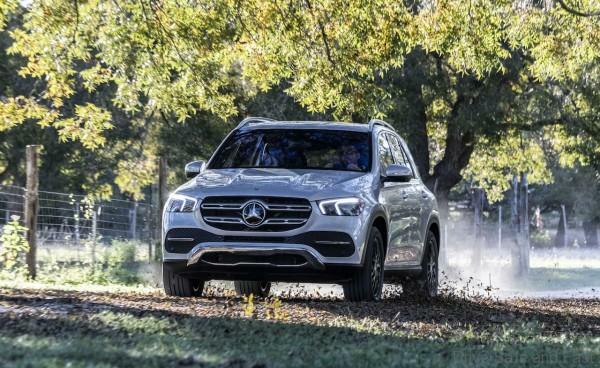 The GLE represents a full model change. They first revealed it back in September 2018. 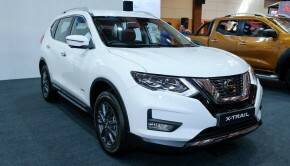 It’s doubtful that they will locally-produce it at their Pekan plant, but if they do, it will give the Volvo XC90 and BMW X5 a real fight considering those two have been built in Malaysia for some time now. The GLC on the other is only getting a facelift, not a full model change. 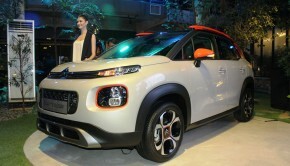 I still don’t think they’ll have enough time to launch it this quarter, as the facelift was only shown last month. 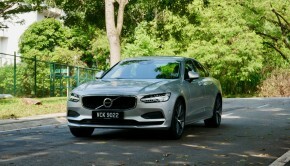 But when it comes, it will have to go up against the truly awesome BMW X3 and Volvo XC60. The GLE and GLC both have AMG, coupe derivatives that may also find their way here in CBU form. We know that there is a new B-Class, CLA, CLA Shooting Brake and A35 ready, but which will find its way here? Given that none of these need to be locally-assembled, perhaps they will ALL be brought in in limited numbers. 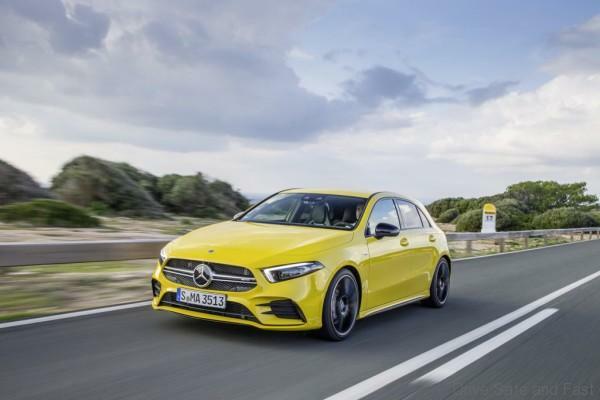 Whatever the case, the CLA and B-Class are probably safe bets for 2019. 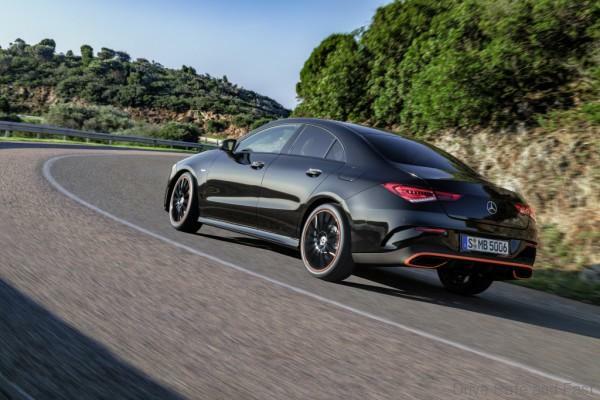 The A35 might make it in given Mercedes-Benz is pushing the AMG sub-brand pretty hard. 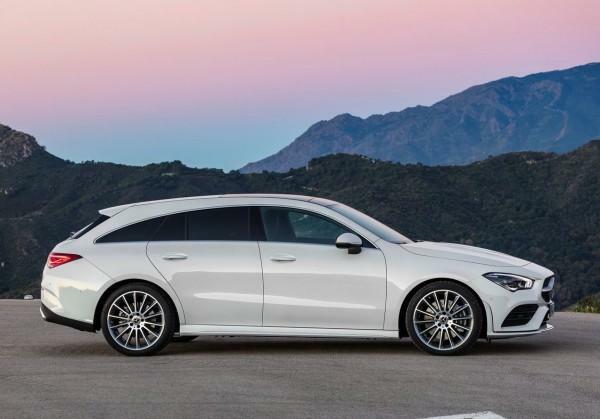 The CLA Shooting Brake? Well, they have tried that one before in extremely limited quantities. Who’s to say they won’t try it again? The Dream Car lineup is a little difficult for me to recall (just like my actual dreams). 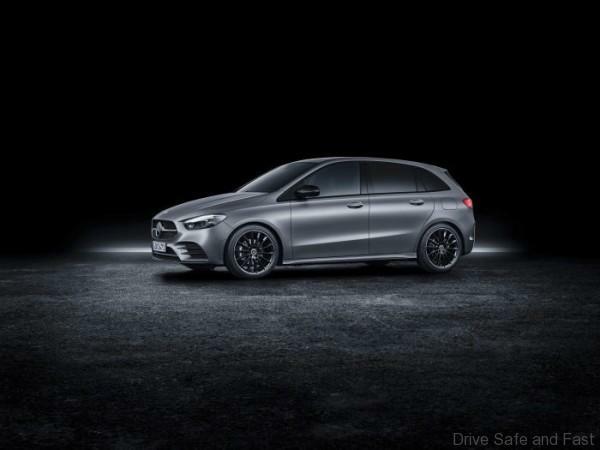 I mean, there’s just so many variants to look out, even with Mercedes-Benz’s relatively large lineup, I’m pretty sure there are a few variants that they decided not to bring in at all. One thing’s for sure: there are AMG GT variants that are missing. Particularly exciting is the AMG GT 4-Door models. There are 3 variants to choose from and they ought to give the Porsche Panamera a bit of headache to worry about. 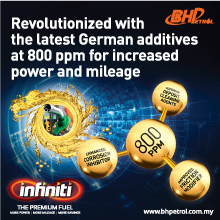 It’s difficult for most Malaysians to appreciate that Mercedes-Benz also makes some proper commercial-grade vehicles. But they do. 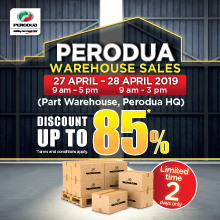 Perhaps 2019 is the year Mercedes-Benz Malaysia will embrace this side of their brand. 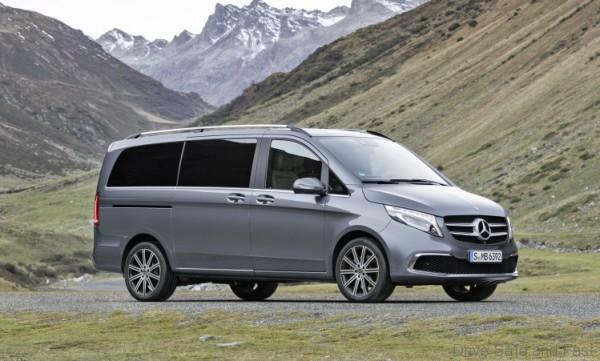 The V-Class, for instance, is already sold in Malaysia and has been for quite some time. It got an update just a month ago at the Geneva Auto Show, so we might see a new V by the year’s end. We were wrong about the X-Class before, and Mercedes-Benz Malaysia keeps insisting that there is business case for the X-Class. Yes, it is a little odd and inappropriate to make this comparison, but you already know what I’m about to say. 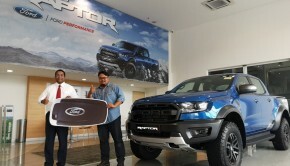 Ford sold and delivered DOZENS of Ranger Raptors at RM200,000. Demand is so strong that they’ll probably have new customers waiting everything a batch is finished. 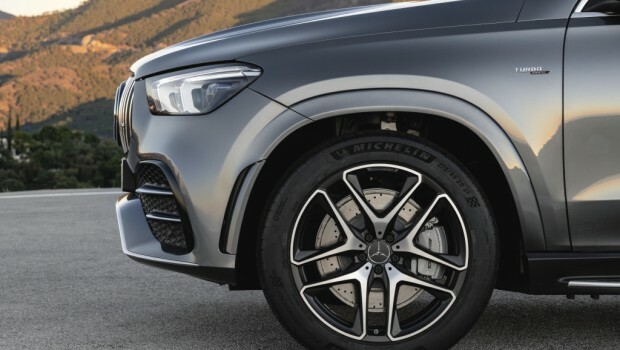 I’m not saying that they will bring in the X-Class. But if they do, they’ll have another record year of sales for sure.